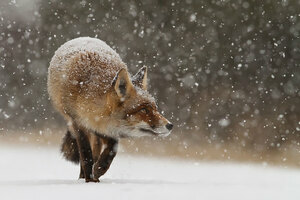 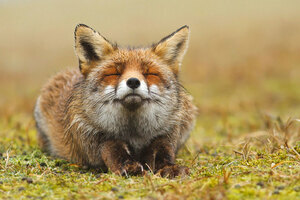 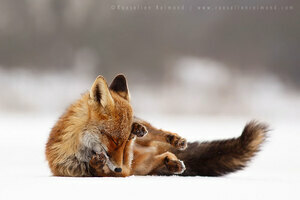 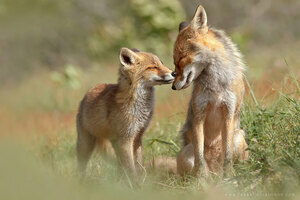 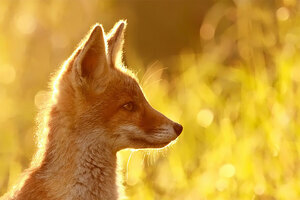 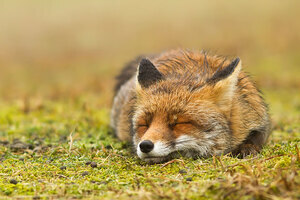 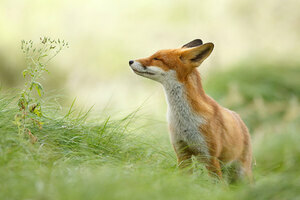 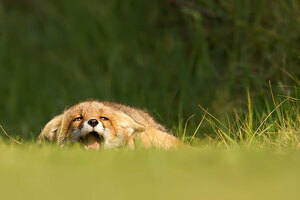 Photographer Roeselien Raimond’s intimate photos of wild foxes being adorably foxy. 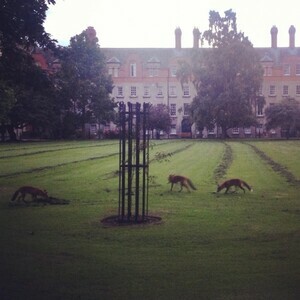 Inb4u with fetch my rifle, they tore up bin bags down our way and sure they’re like rats, Joe. 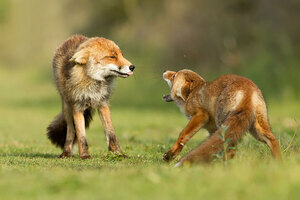 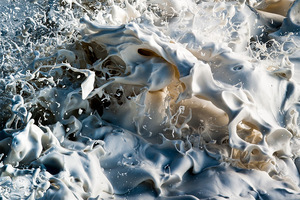 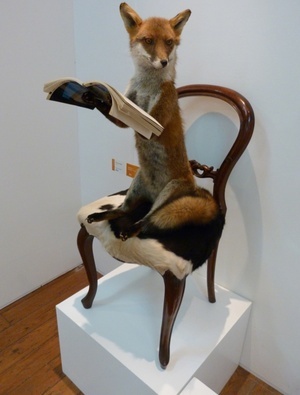 Posted in Nature, Photography and tagged fox, wild at 12:21 pm on June 26, 2014 by Broadsheet.